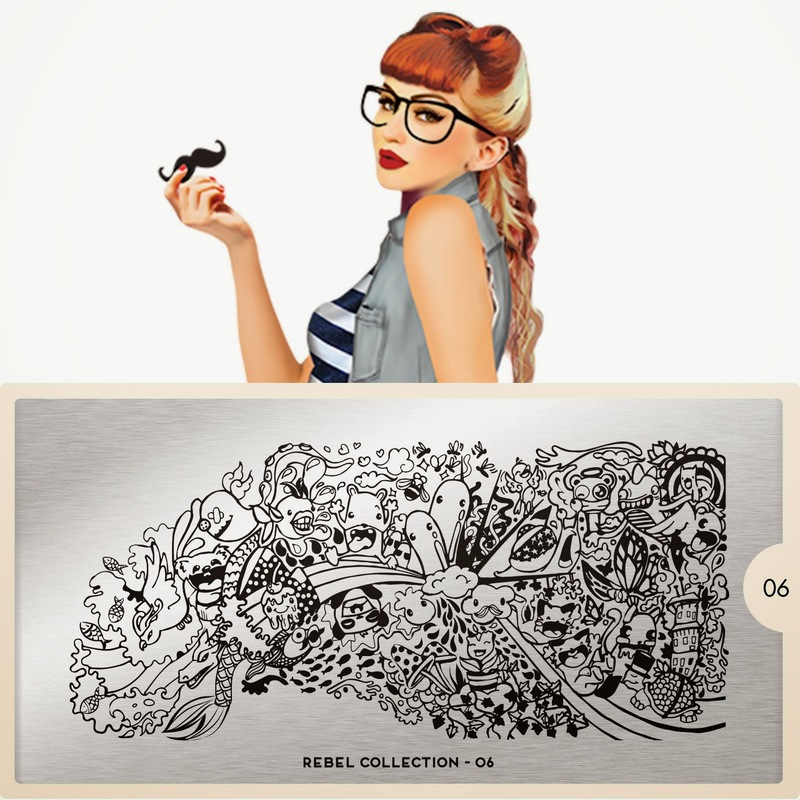 Lacquer Lockdown: Hot Off The Stamping Press: New MoYou London Rebel Plates! 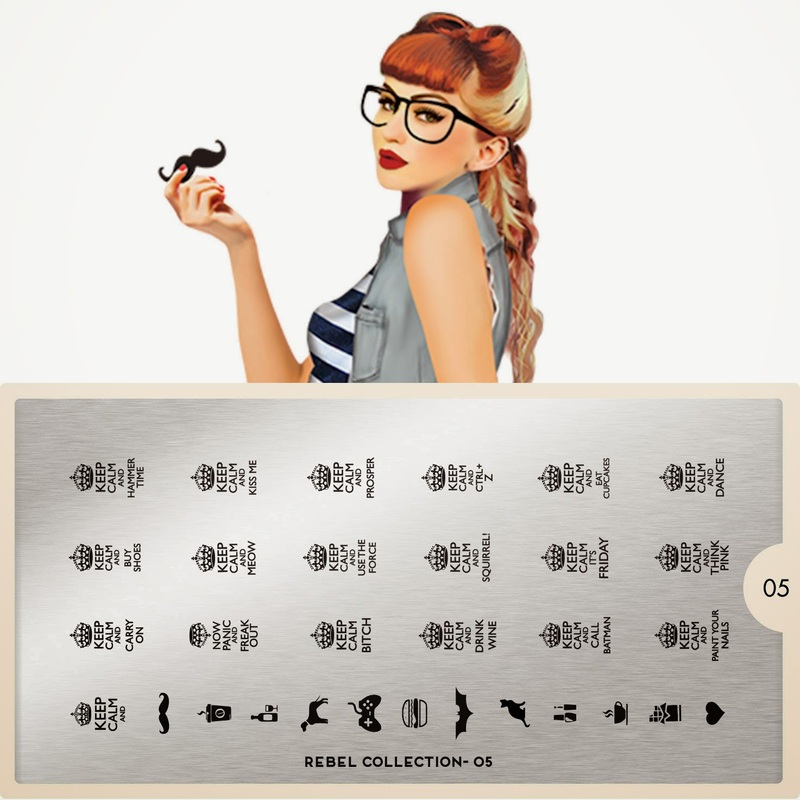 Hot Off The Stamping Press: New MoYou London Rebel Plates! This plate is cool, but busy I looked at it and was like woah there is a lot going on and for once its a little too much for me though I do like the individual select images I'm seeing buried inside the whole. Lol it's cute, but I think there is a little too much going on for me on that one :) But I do think the individual images buried in the whole are adorable!